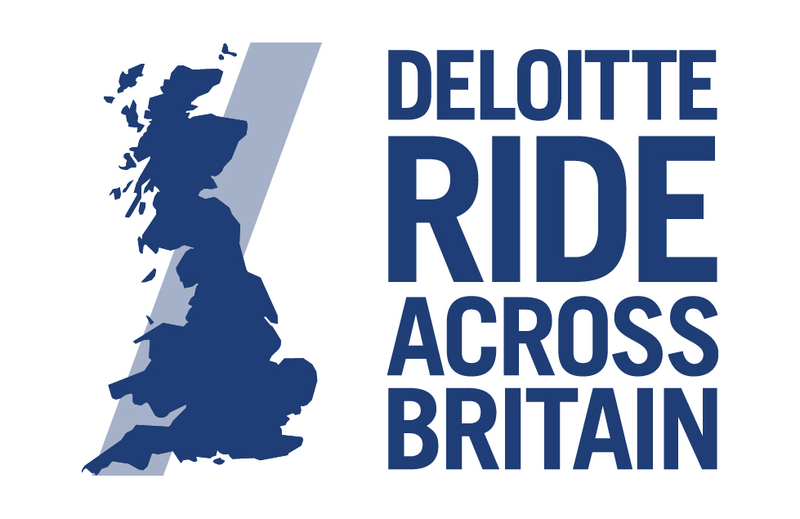 Please find options here to book your Deloitte Ride Across Britain Return Bike Transport for the Deloitte Ride Across Britain from any of the collection points we offer. (Rider Transfers need to be booked separately). Please call 01430 422111 (Mon to Fri 10:00 to 16:00) if there are any questions or email: info@bike-express.co.uk. Leeds, Wetherby Services Coach Park A1(M)/A6164 (J46). Drop off Monday 2nd September 2019 - 17:30 - 18:30. Collection: Coach Park Monday 16th September 2019 - 18:00 - 18:45 (Rider transport needs to be booked separately). London East - Thurrock Services Services Coach Park, M25 (Junc 30 Northbound and J31 Soutbound) and Junction 23 or A1/A1081. Drop off: Wednesday 4th September 2019 between 19:30 - 20:30. Collection: Tuesday 17th September 2019 between 17:00 - 18:00. (Rider transport needs to be booked separately). London (North) - South Mimms Services Coach Park, M25 (Jnc 23) A1/A1081. Drop off: Wednesday 4th September 2019 between 16:00 - 17:45. Collection: Tuesday 17th September 2019 between 14:00 - 15:30. (Rider transport needs to be booked separately). London (South West) - Cobham Services Coach Park. M25 (between Junc 9/10). Drop off: Thursday 5th September 2019 - 12:45 - 19:30. Collection: Tuesday 17th September 2019 - 14:30 - 18:30. (Rider transport needs to be booked separately). Manchester - Knutsford Services M6 (between junction 18/19), Southbound Coach Park. Drop off: Tuesday 3rd September 2019 between 12:15 - 13:15. Collection: Monday 16th September 2019 between 18:00 - 18:45. (Rider transport needs to be booked separately). Southampton - Rownhams Services Westbound, M27 Coach Park (between junction 3/4). Drop off: Thursday 5th September 2019 between 21:00 - 21:30. Collection: Wednesday 18th September 2019 between 07:00 - 07:30am. (Rider transport needs to be booked separately). Stirling - Stirling Services Coach Park (M9/M80). Drop off: Sunday 1st September 2019 - 12:00 - 13:00. Collection: Monday 16th September 2019 at 13:00 - 13:30. (Rider transport needs to be booked separately).